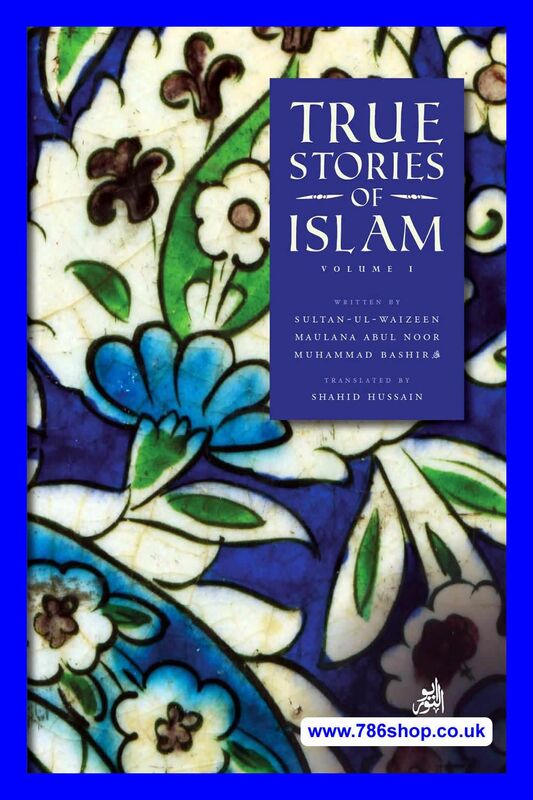 The authorised translation of Sachhi Hikaayat, a unique corpus of Islamic stories in Urdu now translated to English. 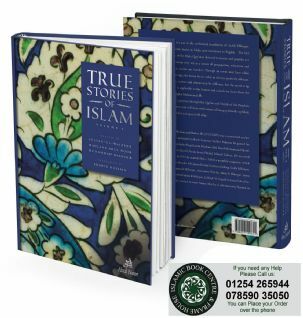 The fact that a considerable part of the Holy Qur'an is devoted to stories and parables is a testimony to how important they are as a means of propagation, education and enlightenment. 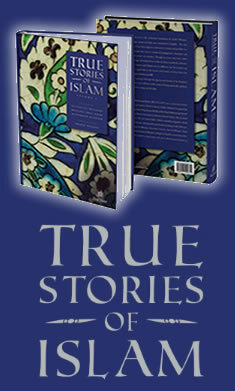 Qur'anic stories are timeless. Though an event may have taken place thousands of years ago, the lesson for us today in them is perfectly relevant. The location, language, custom and climate may be different, but the moral is up to date. 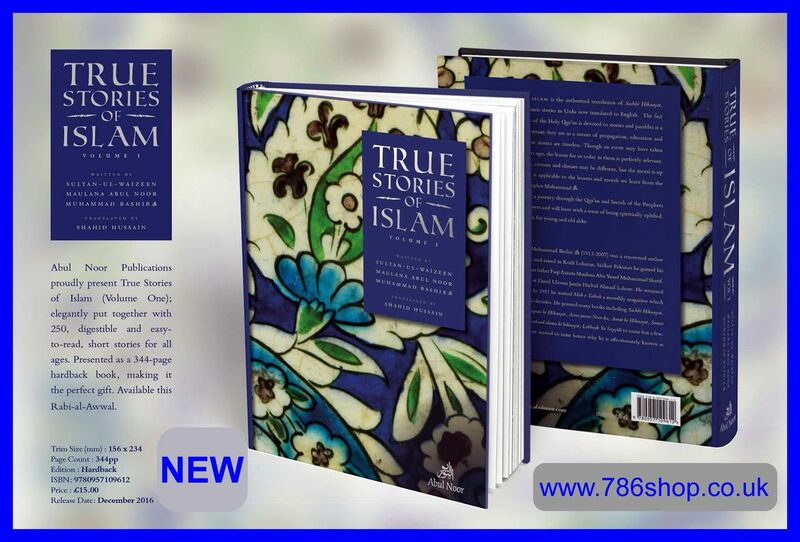 And the same is applicable to the lessons and morals we learn from the Companions of the Prophet Muhammad. The reader is taken on a journey through the Qur'an and Seerah of the Prophets and their faithful followers and will leave with a sense of being spiritually uplifted. 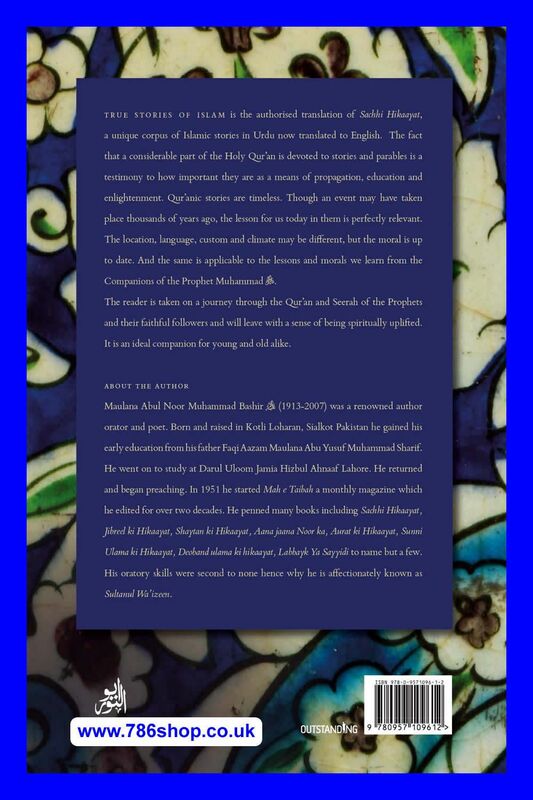 It is an ideal companion for young and old alike.